Bella as Vampire. 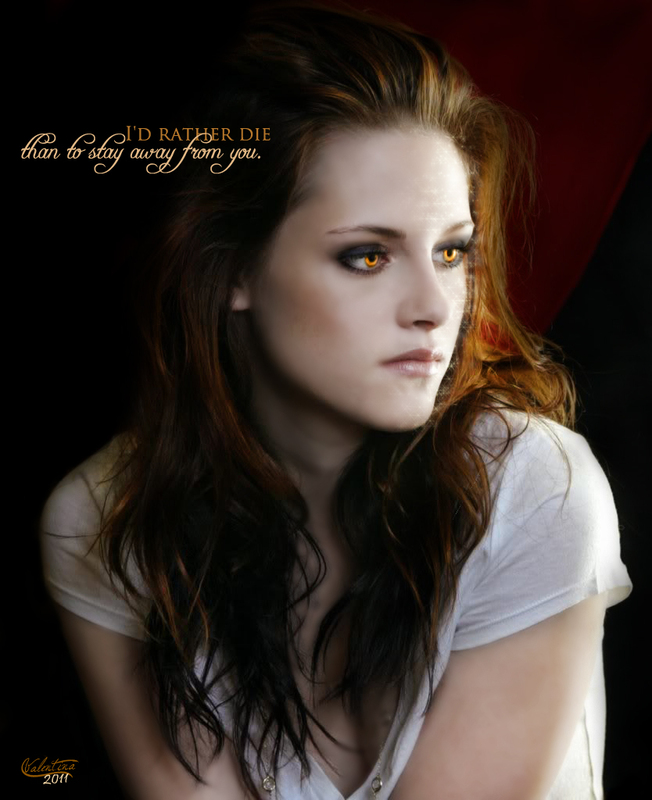 bella as a vampire. HD Wallpaper and background images in the Kristen Stewart club tagged: isabella swan kristen stewart vampire isabella vampire twilight. This Kristen Stewart fan art contains portrait, headshot, gros plan, and closeup. There might also be attractivité, appel, hotness, attrait, and chaleur.